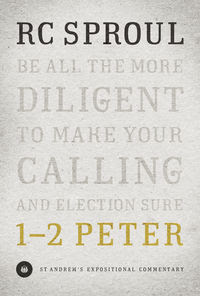 This Expositional Commentary on 1-2 Peter is one in a series of commentaries, all by R.C. 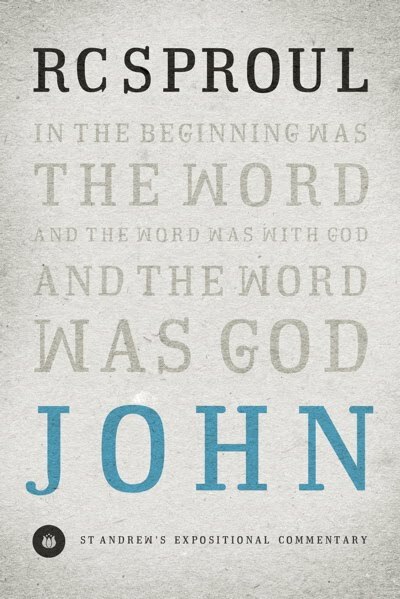 Sproul, all published by Crossway Books. Other books in the series include John , Acts , and Romans . We own John and 1-2 Peter (obviously) which I only tell you because in the interest of full and honest disclosure, one of these titles came for review purposes from Crossway. We purchased the other. How sad is it that I can't remember which came by review? (They both arrived roughly at the same time.) At any rate, I read 1-2 Peter first and so that's the one I'm going to talk about today. Because we find these books to be so informative, approachable and helpful when studying scripture, Jonathan and I plan on adding all of the titles to our home library by purchasing them for ourselves. For the sake of the length of this post I don't want to focus too heavily on why I think every Christian ought to read commentaries and study scriptures in more than just a cursory fashion. I think it extremely important that we do try to understand scriptures as best as we can as this is the Word of God which points us to the Lord and tells us who He is. If you are a Christian than I think you ought to make a study of the God you say you believe in. To know Him as accurately as possible is of the utmost importance, as knowing Him dictates our attitudes, thoughts, behaviors and worldviews. 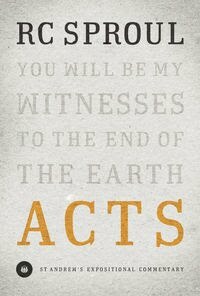 I hope that you can start to see, even from these very brief examples in quotes, that Sproul invites us into scripture with historical explanations and examples and then offers encouragement on how to apply these scriptures to our own lives. 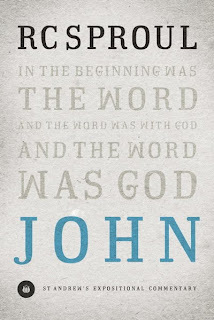 Page after page, chapter after chapter, he opened up 1-2 Peter to me in a way that grew my appreciation and understanding of these books in the Bible. I marked quite a few passages that spoke to me, specifically, but again for the sake of the length of this post, I'll bypass them. 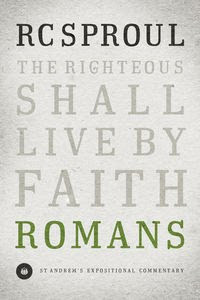 Suffice it to say, I found this commentary to be very helpful in applying scriptural truths to my own life and I would highly recommend any of these books from this series by R.C. Sproul to any of you. Thanks for the reminder of Sproul...never read, but my pastor has referenced him enough for the name to be familiar. And yes, need to get into a commentary! As Annette said, I've never read Sproul, but have heard of him often. These look like good resources. I like it, too, when authors will discuss various positions and why they chose the one they did rather than being authoritarian about it. We own a couple of his books. I confess they were my husband's purchases. I agree that we should all study scriptures but those kind of in-depth studies are difficult for me in this season. I want to sit and read them for an hour at least so I can mull over what they are saying. With 4 small kids around 24/7 I don't have an hour of quiet alone with my thoughts! Eventually I'll get back to this kind of book. right?